It doesn't take an expert to know why fitness magazines and leading consumer reporting magazines alike rave about this versatile fitness machine. Simple design, maximum performance and a minimum price were the blueprints used to develop the EXM2500S. 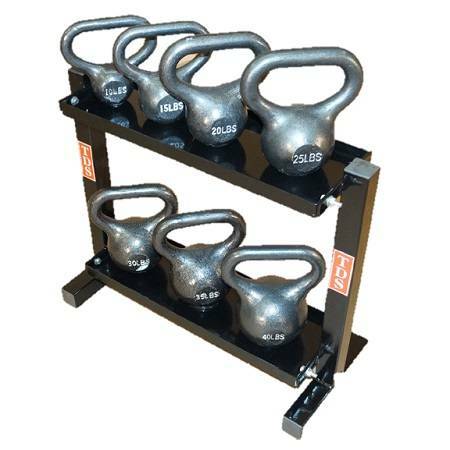 Only the best materials have been used; 2" x 4" x 12 gauge high tensile strength steel, oversized hardware, 2200 Lb. test cables and fiberglass reinforced nylon pulleys. Loaded with 210 Lbs. of finely machined cast iron resistance, the EXM2500S can perform your most demanding strength training routines. Muscular growth and definition are rapidly achieved throughout each of the precision built, biomechanically designed stations. Scan the details of this machine and you’ll see an impressive array of mechanical and ergonomic features. 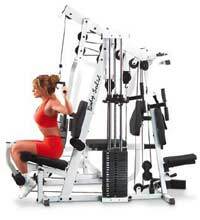 Most impressive is the feeling you’ll get when you work out on this machine. After all, it was developed with the user as the focal point. Featuring a Chest Press, Perfect Pec™ Station, Leg Extension / Leg Curl, Lat Pull Down, Seated Row and Ab Crunch, the EXM2500S offers more features, more stations and more value than any other gym manufactured today!